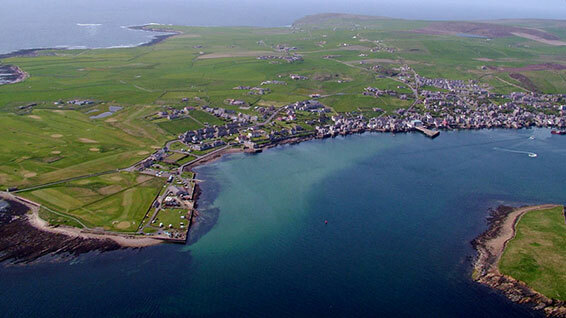 Information Services are delighted to report that we have installed a new, more resilient information and communications technology infrastructure at HWU’s Orkney campus and significantly upgraded the campus’s interconnection speed and reliability. The new infrastructure is controlled remotely by IS in Edinburgh, using a setup similar to that which we recently deployed so successfully at our new Malaysian campus. Orkney students and staff can now enjoy the same high quality electronic working environment experienced at our other campuses. This improvement makes a significant contribution to Heriot-Watt’s ambitions of being a global university, reducing campus isolation and local complexity, enabling systems and information can be shared seamlessly to support teaching, research and administration world-wide. We would be delighted to hear from other staff and students at Orkney what difference the improved network will make to them.